Petaluma residents Ralph Scott & Kendra Murray – both of the Petaluma Radio Players – plus PCA’s John Bertucci, Rob Tomaszewski, Dennis Murphy and a host of volunteers and producers too numerous for the disorganized likes of me to list have put together a remarkable show debuting on Petaluma’s new community radio station, KPCA, Sunday, October 15 at 4 pm. 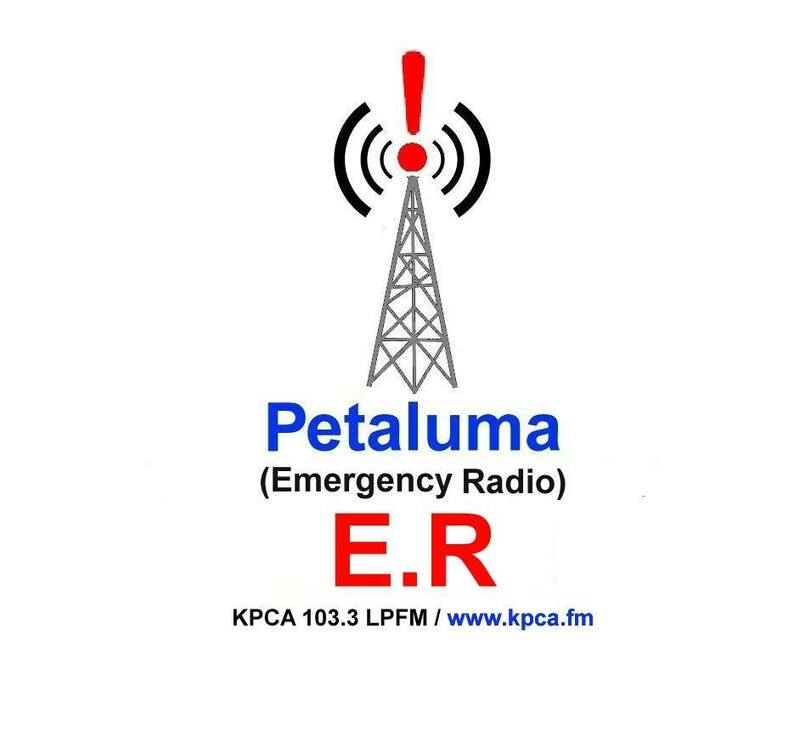 Petaluma ER will be on air until 7 pm at 103.3 on the FM band and streaming live via web at kpca.fm. 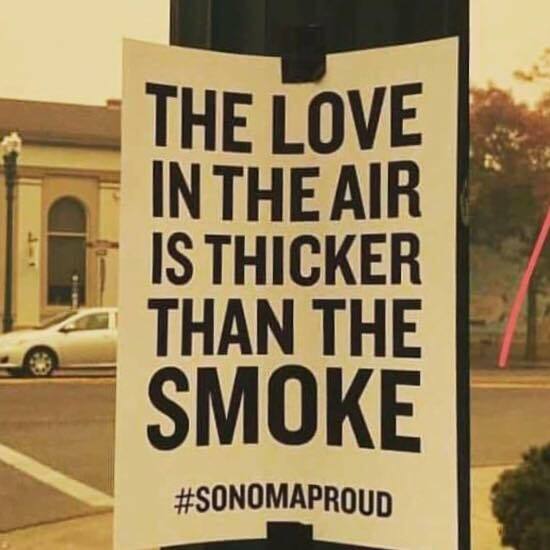 The show – described as ‘Free-Range thinking for a compassionate community response to crisis recovery,’ will feature over a dozen local residents answering the public’s questions on a wide array of subjects relating to the North Bay fires which have affected us all. Tune in for insight on family counseling needs and possibilities, animal care, the status of the local foodshed, mental health care, the community response to disaster, insurance & financial concerns and much more. Guests include Petaluma Vice Mayor Teresa Barrett, Veterinarian Gabrielle Goetze, author & therapist Dr. Angela Browne-Miller, Petaluma Bounty’s Suzi Grady, and many more.